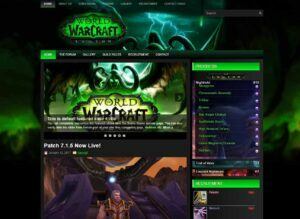 Get the best WordPress theme for your mmo gaming site on sale now! Our very best top rated templates continue to be on sale with mega savings in effect for Fall 2017 you can get a professional WordPress template for your guild website right now at a fraction of the normal cost. 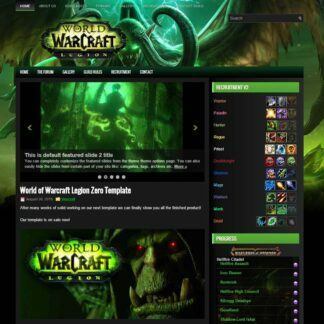 Themes like WoW Legion Zero and Legion Fel X2 are on sale with a huge 50% off all the way until the end of fall, now you too can put your guild on the map and let it have an epic layout for a fraction of the normal cost to use the template on your website. This sale will end soon act now before the deal is gone forever and you have to pay full price for your world of warcraft website theme. 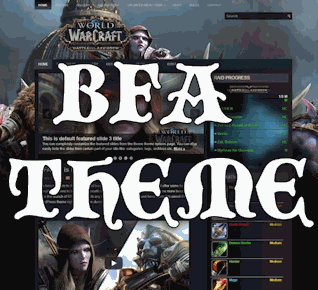 TOP WoW Themes on Sale Now! Spring is almost in the air, we can all feel winter coming to an end! You can enjoy our March 2017 WordPress sale all month long with massive savings and discounts on various gaming templates found throughout our vast library of themes for your mmorpg guild website or blog, no matter your need our universal state of the art WP skins are going to deliver an epic experience for your viewers. 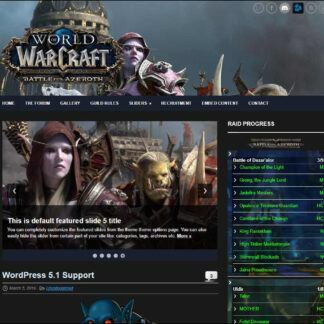 Did you know that creating a guild website for your favorite mmorpg is a simple task when you pair your simple wordpress installation with one of our original templates you are then able to convert your basic wordpress website into a professional guild website. No longer do you need to sign up for some ridiculous guild hosting platform where you are limited to what you can or cannot do, break free from the system of locking your guild site into a pigeon hole, break free from the cookie cutter guild sites and power your site with a theme from Ejeet Networks, our themes let you host your site anywhere you like and run your website in any fashion you deem fit, with endless possibilities make no wonder Ejeet Networks is the no.1 provider of WoW themes for wordpress. The process is simple, you select a web host of your choice install wordpress then install our theme and you are on your way to running a real guild website where you can edit and change anything you like as the themes are open source you are able to make the changes you want and need without question. We are pleased to announce that due to popular demand we are extending the march madness 2016 sale throughout all of April 2016, in addition to the extension of the march sale we are placing an additional three highly popular templates on sale with prices slashed down to $14.99 which is upto 42% off top WordPress themes for your World of Warcraft gaming website, the themes that are currently on sale are as follows. 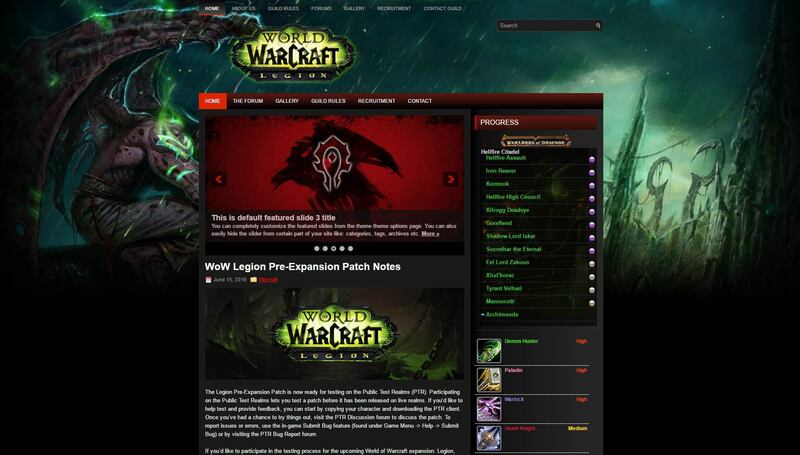 Legion Zero template for wordpress. 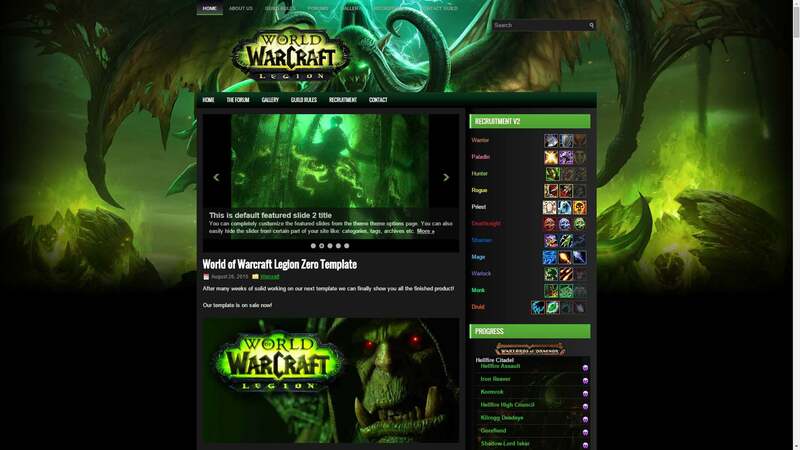 Warlords Zero template for wordpress. 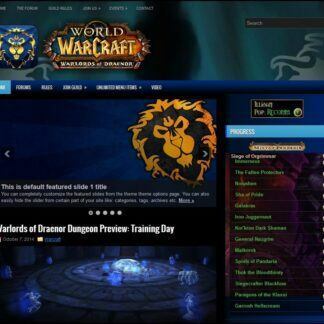 Legends of Draenor template for wordpress. Warlords The Alliance template for wordpress. 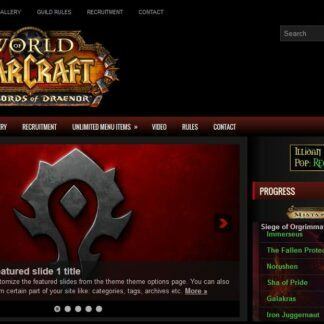 Pure Horde template for wordpress. Enjoy this month long April 2016 savings event and unleash the true power of your website with a sleek design, if you have any questions or comments about the sale please do contact us. The global internet presence Ejeet Gaming Networks was established in 2003. Free yourself and your guild with a true open source experience where everything is possible and is only limited by you. Ejeet Networks provides the best gamer templates and theme packs for WordPress which were created by gamers for gamers you can see them on various sections of our website there are many to choose from, we offer templates for many different games like world of warcraft. Ejeet Networks provides superior quality cPanel gamer hosting which includes all the templates and skins that you need to get a real guild site off the ground, support and low latency web hosting with nothing but the best hardware and software. 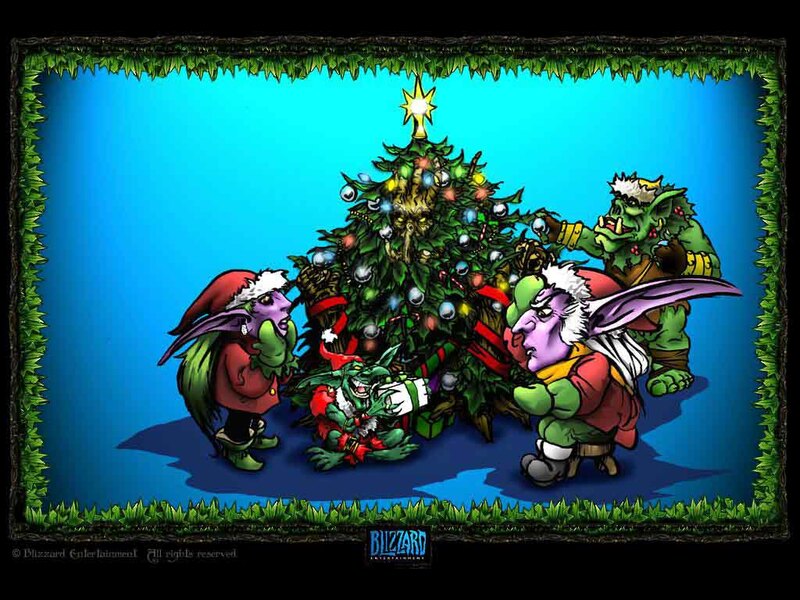 Our support team is on duty 24/7/365, ready to help you with questions about your guild website we can not only help you load up your website initially but even help you maintain it, this is the part of Ejeet that everyone loves we know that one on one is where everything should revolve. 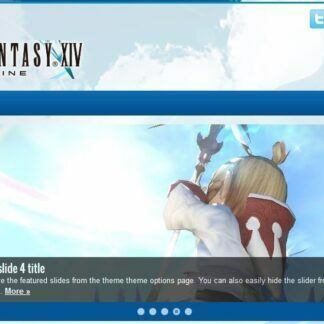 A Guild website places you above the rest.